Halloween is just around the corner and that means all the creatures that go bump in the night are ready to offer up some scary good times for you. If you are looking for fun things to do with friends in and around Dallas-Fort Worth, we’ve got the perfect list for you. Check out these haunted houses, spooky hayrides, and other October-themed attractions. And remember, after you’ve scared yourself, come by Palio’s for some great comfort food! These are just a few of the events going on throughout the metroplex in the month of October. 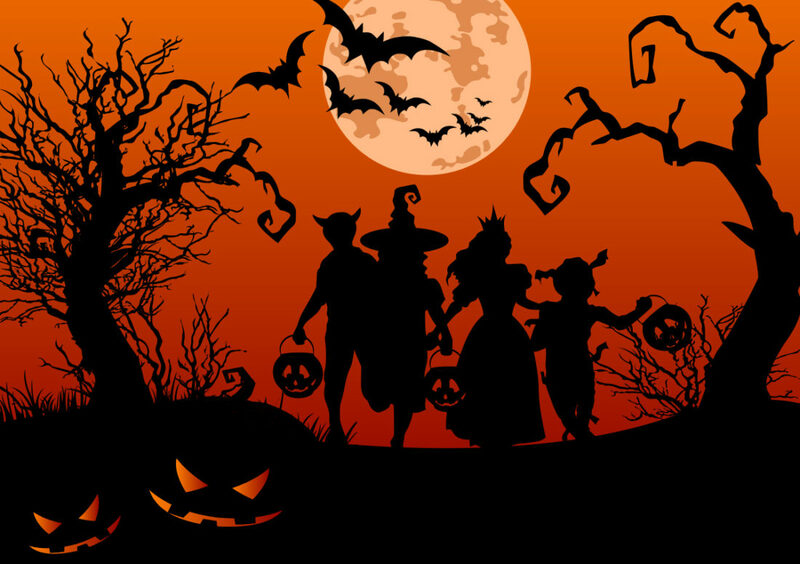 Be sure to check out the websites to make sure the venue is appropriate for every member of your group; some of the haunted houses may be too much for some. *Palio’s is not affiliated with any of the businesses listed nor does it endorse them. This list is strictly a resource for locating haunted house related events in Dallas-Fort Worth. The age recommendations are just suggestions based on user reviews on the venues.